This is one of those recipes that if you make ahead of time you will be super stoked for the next couple days. Its so good! With Super Bowl Sunday approaching this could be a great addition to your snack platter! Throw it in a bowl….. Smash it with a fork- Just like making guacamole. Thats it! 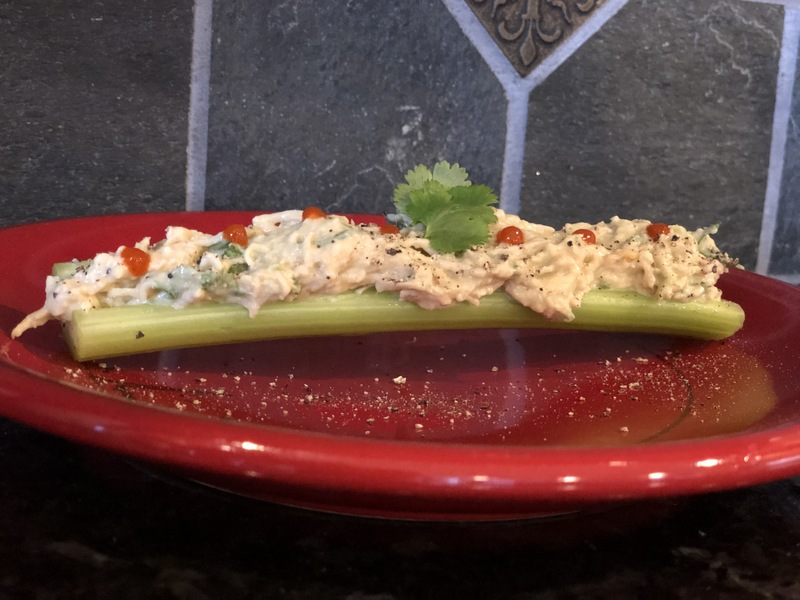 It makes the BEST Sandwich, is awesome on celery for a protein rich snack, as a dip for veggies or chips, wrapped in a tortilla with fresh spinach, or just by the spoonful! Looks great, and easy to make!